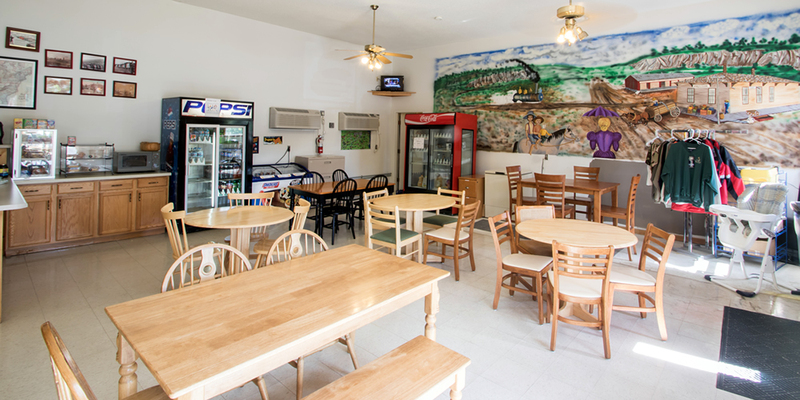 The Place to Stay for Bikers! 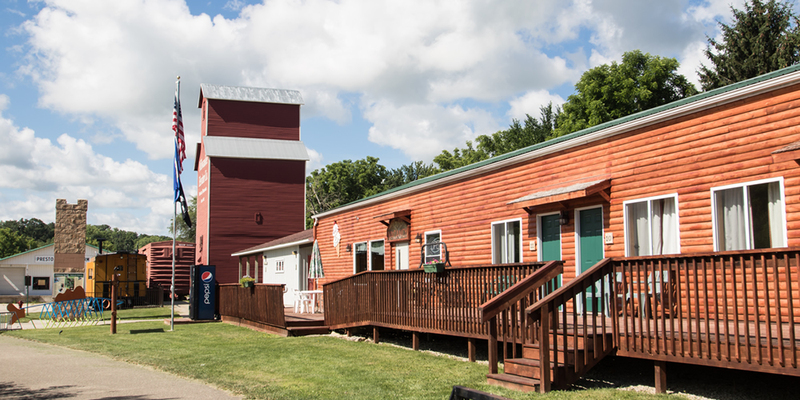 Located Directly on the Root River Bike Trail System, The Trailhead Inn meets all your lodging needs. 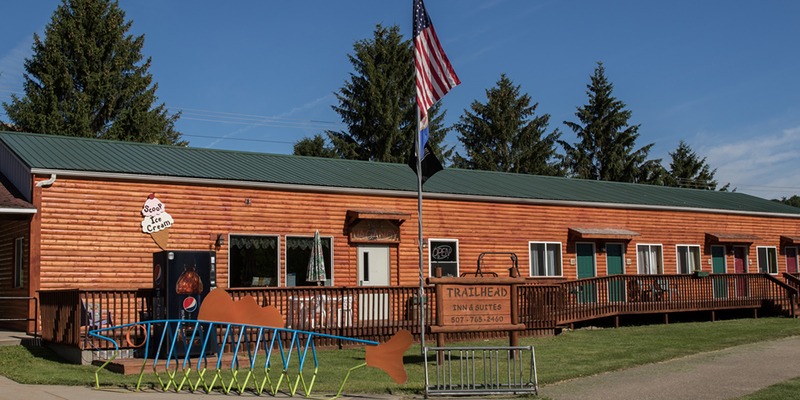 The Trailhead Inn is located on the Preston Trailhead of the Harmony-Preston Valley State Bike Trail, a segment of the Root River State Bike Trail system. 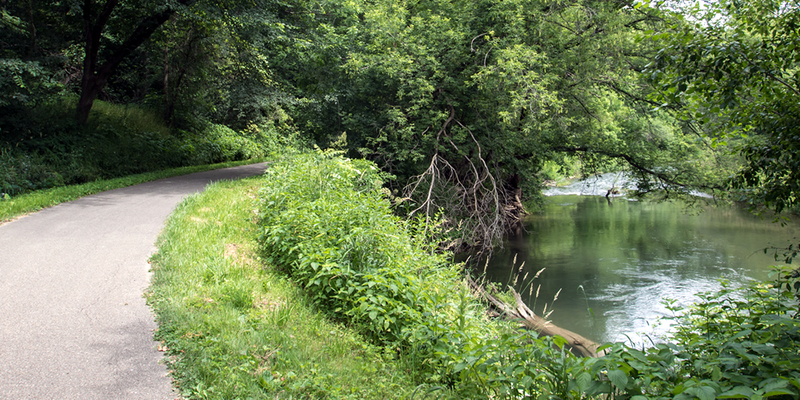 This unique location enables you to roll out of bed directly onto the bike trail! It offers 11 rooms for singles or double occupancy. 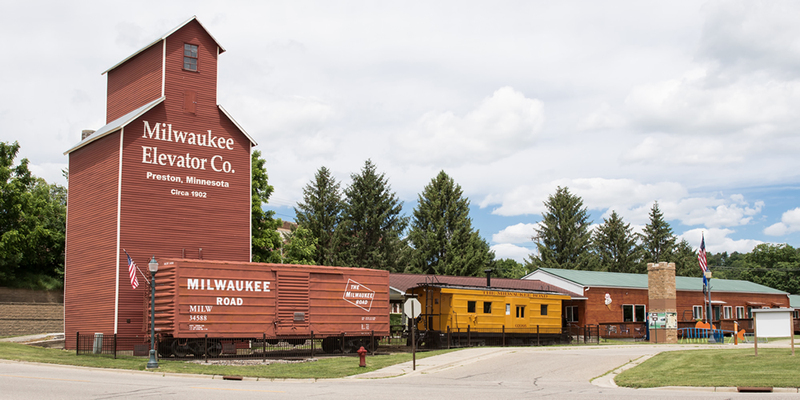 Come stay in Preston, Minnesota and explore the Bluff Country in Southeast Minnesota!